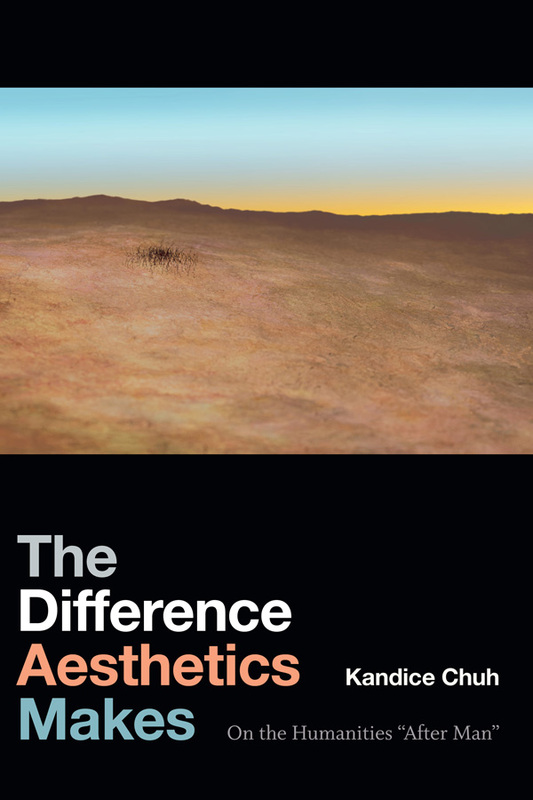 This issue brings together three lectures on aesthetics delivered by the French philosopher Bernard Stiegler in Los Angeles in 2011 with articles by scholars of Stiegler’s work. Aesthetics, understood as the theoretical investigation of sensibility, has been central to Stiegler’s work since the mid-1990s. The lectures featured here explicitly link Stiegler’s interest in sensibility to aesthetic theory proper as well as to art history. In “The Proletarianization of Sensibility,” “Kant, Art, and Time,” and “The Quarrel of the Amateurs,” Stiegler expounds his philosophy of technics and its effects on human sensibility, centering on how the figure of the amateur—who loves what he or she does—must be recovered from beneath the ruins of technical history. The other contributors engage the topics covered in the lectures, including the figure of the amateur, cinema, the digital, and extinction. 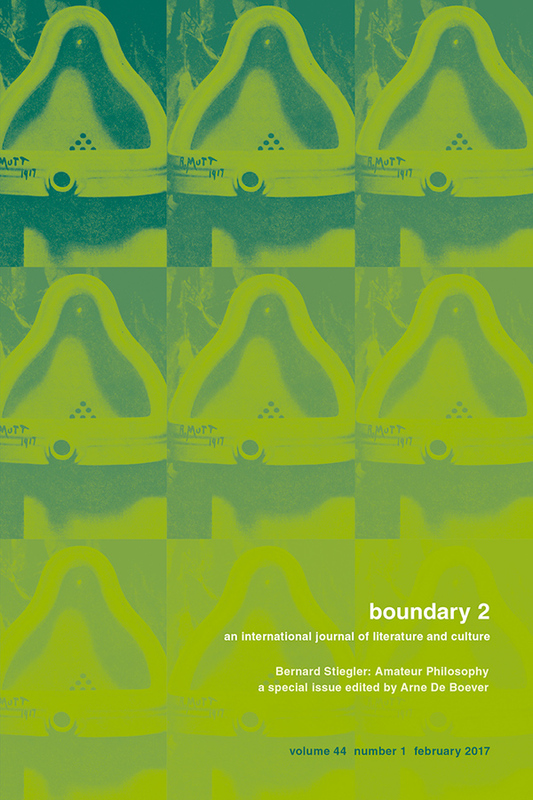 View the table of contents for BOU 44:1, "Bernard Stiegler: Amateur Philosophy," at the journal's online site.